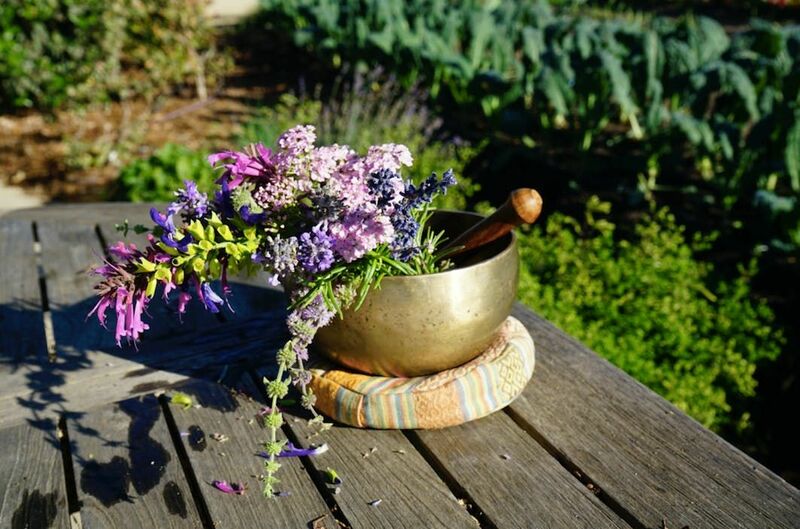 Join us on the farm every Friday morning for a mindfulness practice led by meditation teacher Arik Labowitz. 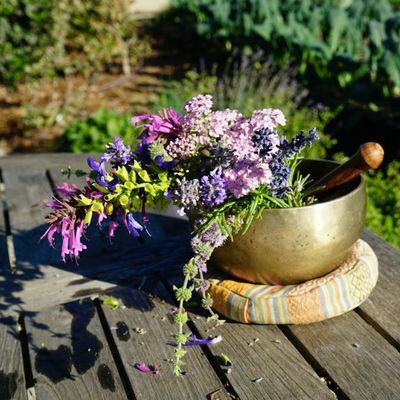 We invite you to begin to build your regular practice with us while connecting to community. Classes will be 45 minutes long and will include some guided and some silent meditation, song, group discussion, and tea. Weekly classes are provided on a donation basis. Please register online in advance. No meditation experience necessary. Arik Labowitz is one of our local celebrated educators and leaders. 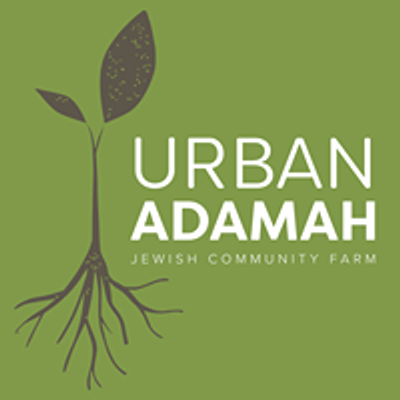 He has been teaching Judaism as a personal and embodied spiritual path for the past two decades, and is a regular at Urban Adamah. Arik combines his deep knowledge of the Jewish tradition together with his gift for music and his creative spirit as he facilitates meaningful and joyful encounters with Judaism. Accessibility Notes: This event will be held in our heated ADA accessible yurt. We have one accessible parking spot in our lot, however please leave time to find street parking if needed, as our lot fills up quickly. Please do not leave anything visible in your cars and make sure to lock up your bikes. FM receivers are available for those hard of hearing. No one will be turned away for lack of funds. If the ticket prices are restrictive for you, please contact ZXZlbnRzIHwgdXJiYW5hZGFtYWggISBvcmc=.